Health and financial well-being have no borders. That’s why we’re committed through our work and our partnerships to addressing global challenges in education, health, and economic development. 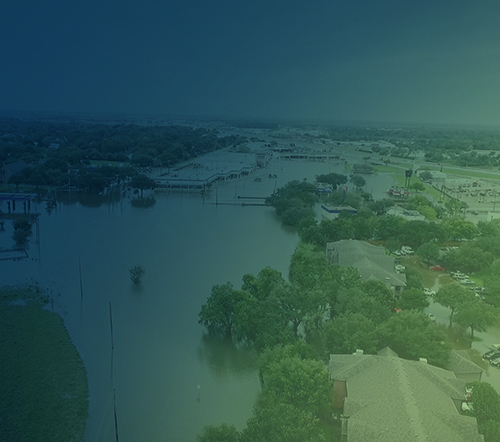 Our employees are driving innovation in microinsurance, solving retirement security challenges, and using the power of analytics to assess the risk and trends of natural disasters. We’re also breaking barriers by creating opportunities for under-represented people in our industry. And we’re engaged in global education programs that offer training and hope for a more secure future. We strive to protect the health and financial well-being of people everywhere. This mission was intrinsic to our work when we began in 1947, and that promise continues today.